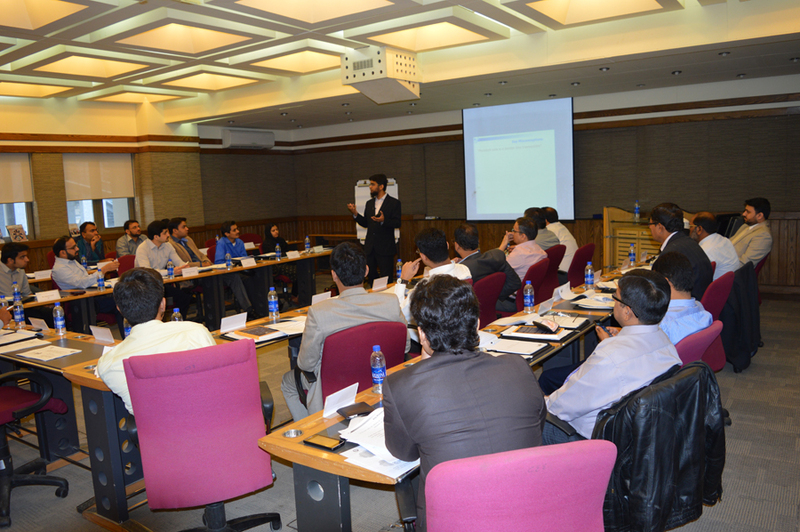 The first course offered by CEIF under Executive Learning Program, Introduction to Islamic Finance, was conducted on City Campus on 12th , 13th & 14th of January 2016. 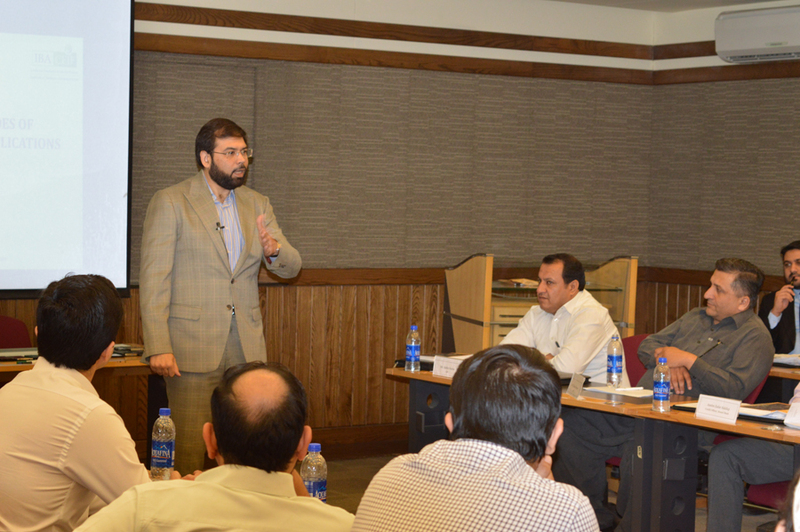 The course was facilitated by well-known industry practitioner and academicians and was well attended by the professionals from private as well as public sector organizations. 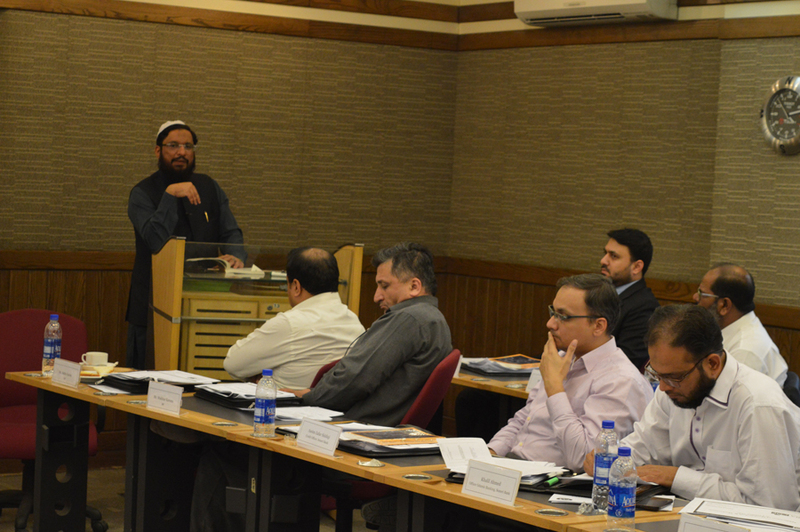 The three days were full of intense learning where participants and facilitators interacted to sort out answers to various questions in the field of Islamic Finance. 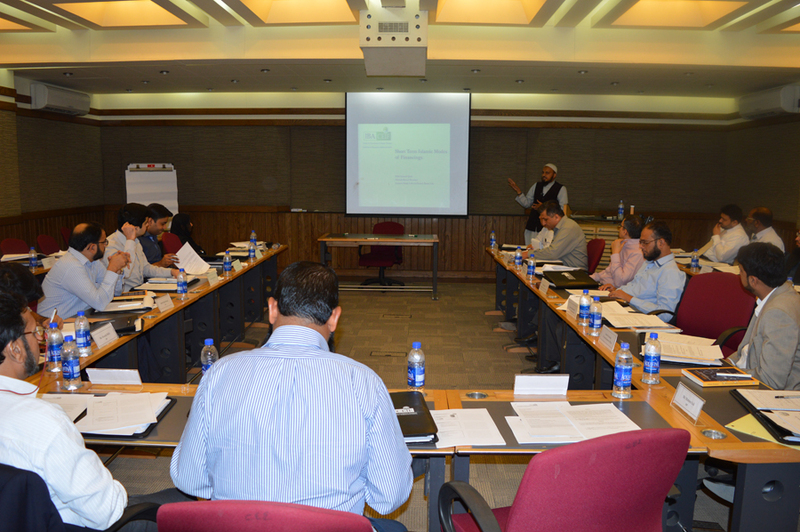 At the end of the session, certificate of completion of course, were distributed to the participants by the Chairman Dr. Ishrat Husain.